N-Acetyl Cysteine (NAC) is a form of the amino acid cysteine. NAC is used in the body to make glutathione peroxidase--one of the body's most naturallly occurring antioxidants. NAC raises glutathione peroxidase levels in the body better than taking glutathione alone. NAC has been shown to provide numerous health benefits to the body, such as promting heart health, supporting immune function, and helping to protect the body from toxins. 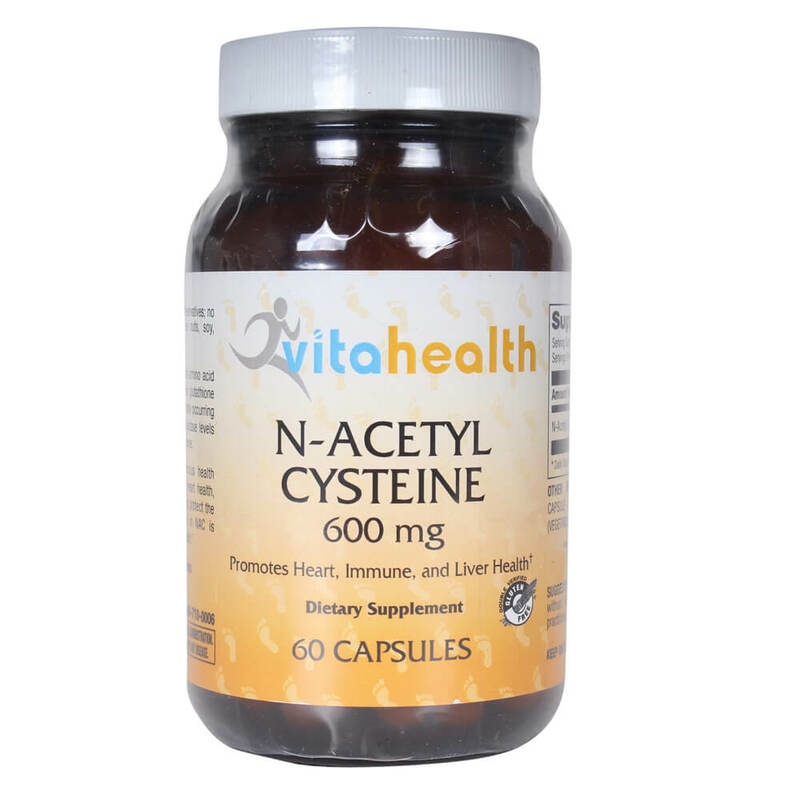 The cysteine found in NAC is important for supporting healthy hair and nails.